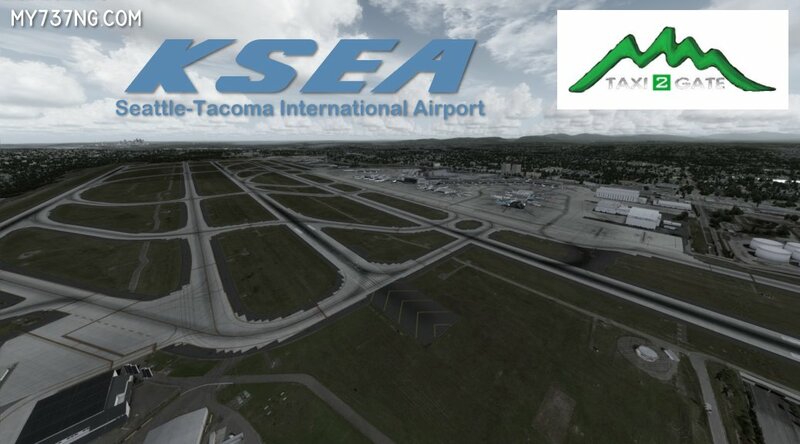 I recently found a suitable FSX/P3D airport add-on scenery for the Seattle-Tacoma International Airport (KSEA). It is from Taxi2Gate and required a little work, but the results were good. Click the button for the full review! 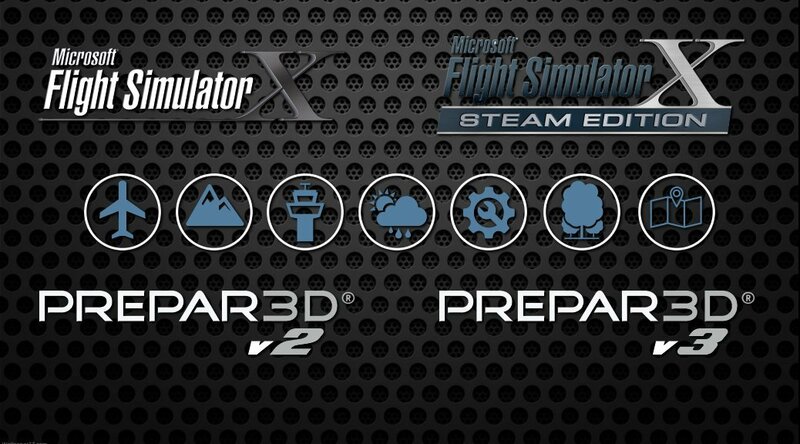 Many flight simulation addon installers only install into FSX or P3D v2. I found out that you can trick addons into thinking they are installed and use products made for any of them and created this article. Click the button above for my full review! 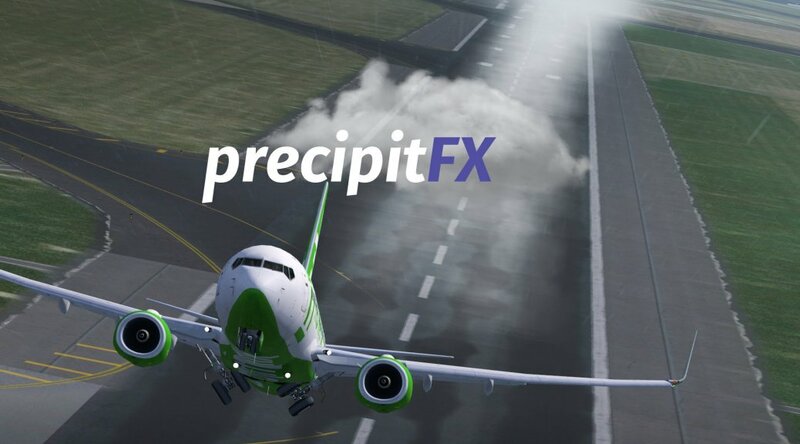 PrecipitFX is a beautiful add-on to update FSX/Prepar3D effects for rain, snow, wheel, jet blast, contrails, and wingtip vortices. It is inexpensive and worth it! Click the button for my full review! 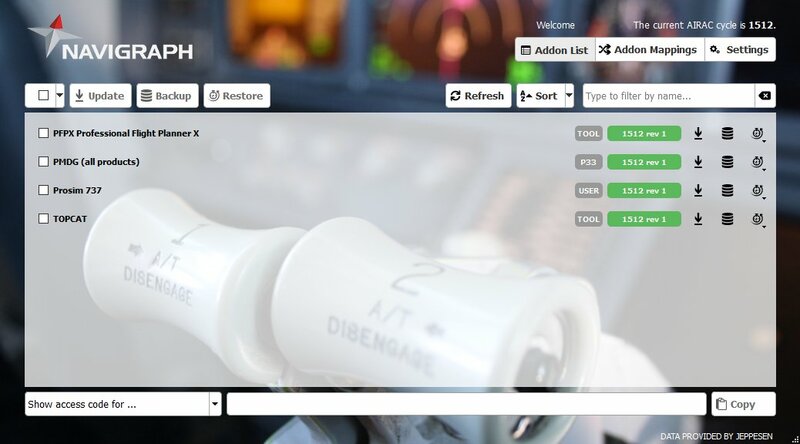 Navigraph Manager is a fantastic application to keep your AIRAC FMS data for multiple add-ons updated and current.